I’m so glad this giveaway is becoming an annual thing! If you’ve been following along my Around the World in 80 Books Challenge, you’ll know why I join some of my favorite bloggers every year to bring it to you. I’m all about reading for fun, for education, for expansion of the mind. But I’m also about doing it frugally. 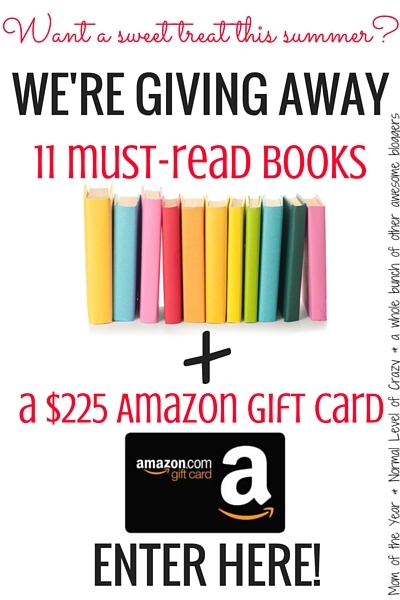 This giveaway should help you do just that with eleven fab titles AND a $225 Amazon gift card! Interested in my full review of my recommendation? (I’m #11 on the list.) Check it out here. What’s that, friends? You feel that gorgeous sunshine on your back and hear those birds chirping? Yup, it’s officially SUMMER! 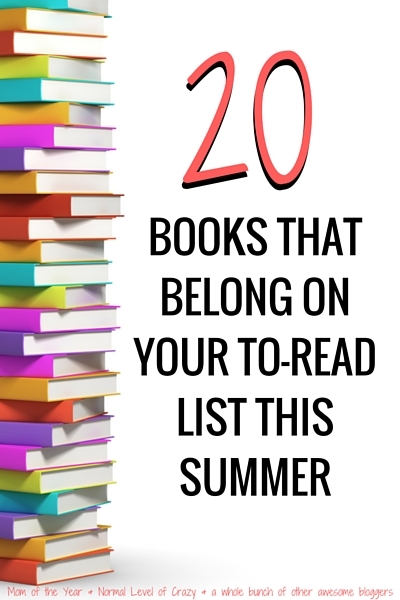 And to all the readers of the world, that means one very, very important thing: it’s time to dig into that summer reading list! 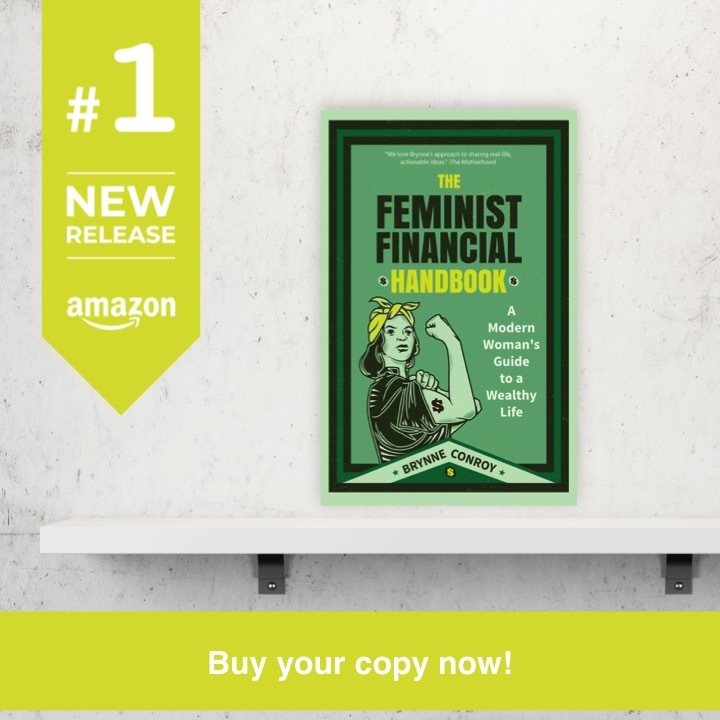 Not only do these books come highly recommended (along with the reason you need to be reading them! ), we are giving eleven of them away to one of you, along with a $225 Amazon giftcard. I know, it’s insanely awesome! More details on the giveaway at the end of the post. For now, log into Goodreads, grab a notepad or settle in with however you track your to-read list and start adding these titles. The Storied Like of A.J. Fikry by Gabrielle Zevin (The Not So Super Mom) This is a bit of a quirky book, but it is perfectly quirky without falling into the creepy or just plain confusing. A.J. Fikry is not the most immediately likable character but you find yourself rooting for him (and his bookstore) anyway. I appreciated that he was a bit of an oddball, because who in our lives isn’t without their own idiosyncrasies? I enjoyed the themes in this book–loss, romance, mystery–all peppered with humor and the format–each chapter moves the story forward in time and serves as an ode to one of Fikry’s favorite books–was different but enjoyable to any book lovers who try to find themselves in the stories they read. Now that you’ve got the whole list, I know you’re dying to immediately lose yourself in book pages, but don’t forget to first enter the fantastic giveaway here! Eleven of these books (Troublemaker: Surviving Hollywood and Scientology, The Storied Like of A.J. Fikry, The Weekenders, Not Without My Father, Totto-chan: The Little Girl at the Window, Beyond the Break, The Tulip Factory, The Show, A Desperate Fortune, Before the Fall, You: A Novel) are up for grabs in addition to a $225 Amazon giftcard! Delight in the books and use the giftcard to get any others that are on your summer reading list–or for this sweet amount, even snag a new Kindle for reading on-the-go! As long as you are 18 or older and live in the continental United States, you are eligible to enter the Rafflecopter below. All entries must be received before 7/8/16 at 5:30am ET. 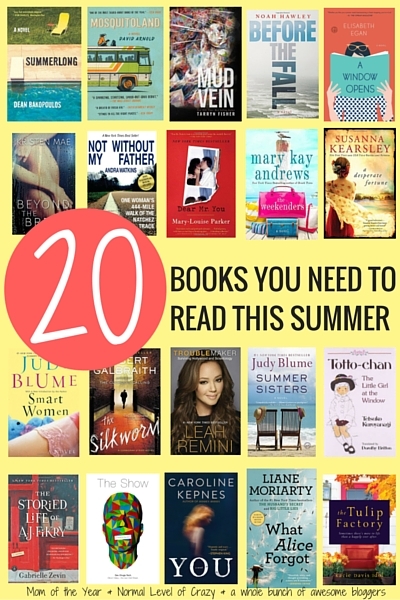 This entry was posted in around the world in 80 books on July 1, 2016 by femmefrugality. I want to read: The Silkworm by Robert Galbraith ; I love detective fiction. I’d like to read smart women by Judy Blume. I read all her books as a youngster and its been years since I read any of her stuff. I am coming back to this tonight and putting ALL THE HOLDS at my library. Thank you so much! You: A Novel by Caroline Kepnes – I’ve never read a thriller before and this one intrigues me. Troublemaker sounds so interesting- It would be good to know more about the background of Scientology from someone who has been there. These are some cool looking books! I read Summerlong last year and LOVED it.